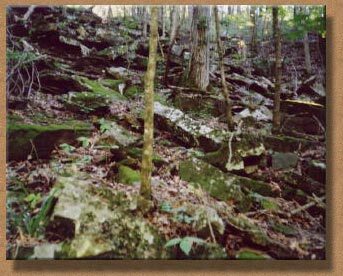 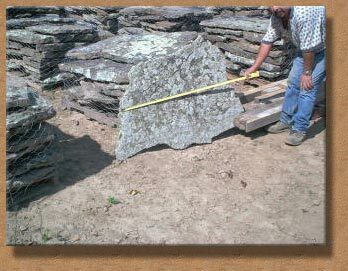 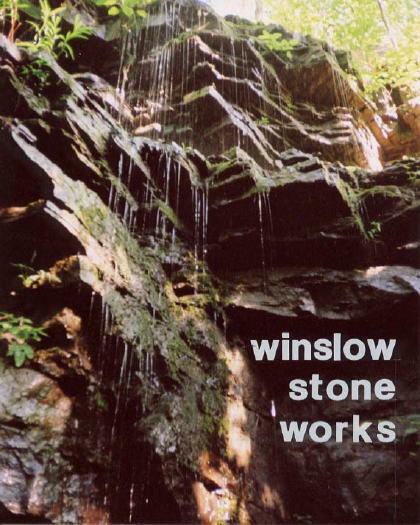 provides the highest quality hand picked building and landscape stone from the Boston Mountains of Northwest Arkansas. 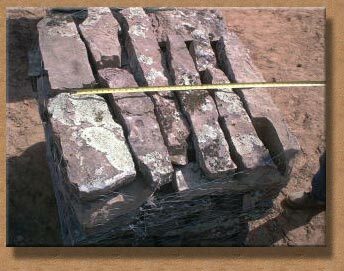 We ship nationwide an Architectural grade natural fieldstone for building and landscape construction. 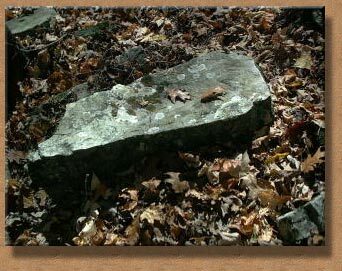 Specializing in rectangular shaped mossy lichen covered stone.